Container structure, ease of transportation. 3. Road pavement recycling: cold in-place recycling asphalt. 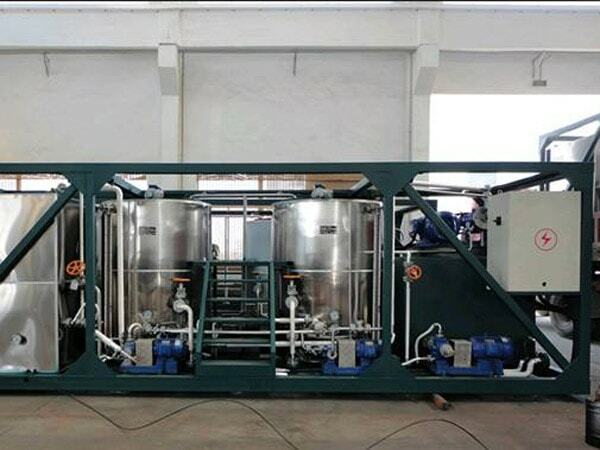 LR /GLR series bitumen emulsion plant developed by Liaoyuan Group is an ideal equipment for bitumen emulsion production. 6. 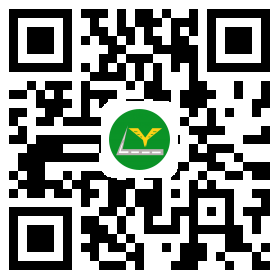 The whole plant is a integrated structure and can be put into container, quite easy for transportation and relocation.